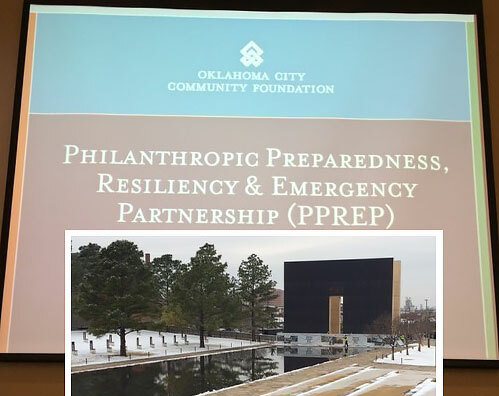 Interim CEO Sandy King and Economic Development Planner Greg Wagner attended a Philanthropic Preparedness, Resiliency & Emergency Partnership (PPREP) gathering in Oklahoma City. Sandy gives a snapshot of what she experienced during her time there. All important – weaved together by Love. 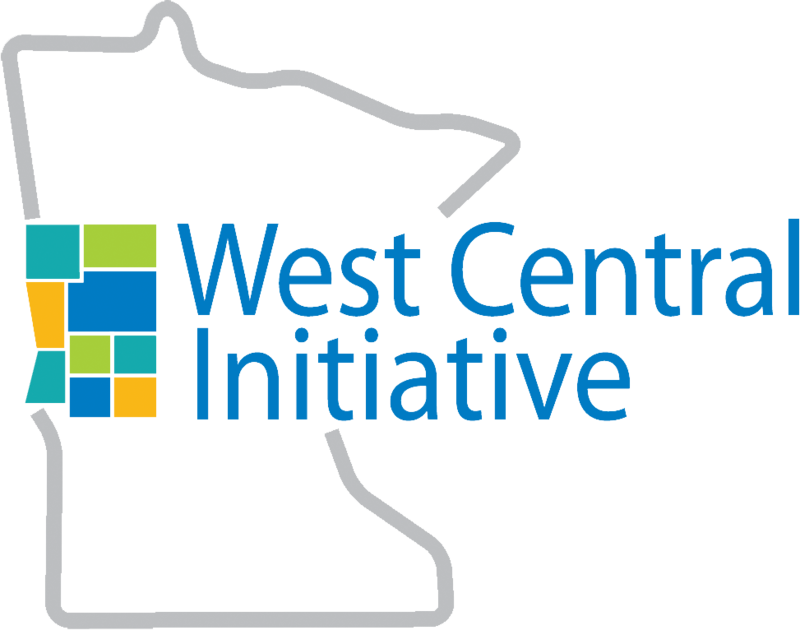 Could it be as simple as “Love Thy Neighbor”? Faces. Children. Yours. Mine. Ours. Life changed – 60 seconds. Communities grieve. Senseless act of human destruction. Teenagers, all ages, all colors. How did these communities get through this? Don’t ignore. Do what’s right.  Love your community before a disaster. Make tomorrow a better day for those still here.